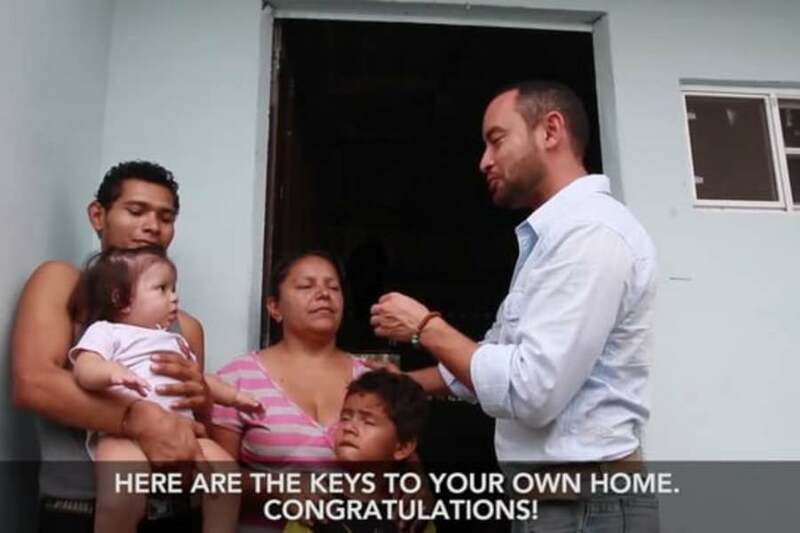 Jose, Kati, and their children moved into their new home! Their home will now provide the family with clean drinking water, electricity, and protection from the elements. Thank you for helping to create this new story for this generation and the next. See what 100% of your donation helps fund.